The details for what is included in IBM i 7.2 Technology Refresh 2, TR2, and IBM i 7.1 TR10 is now out! 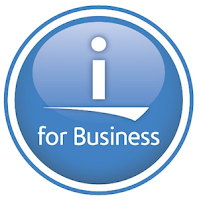 IBM has a page for the DB2 for i (SQL) enhancements in these Technology Refreshes: here. It would appear that as both the Technology Refreshes contain the same the details are given on the TR2 page. Now I need to find what enhancements, if any, have been made to RPG and CL.